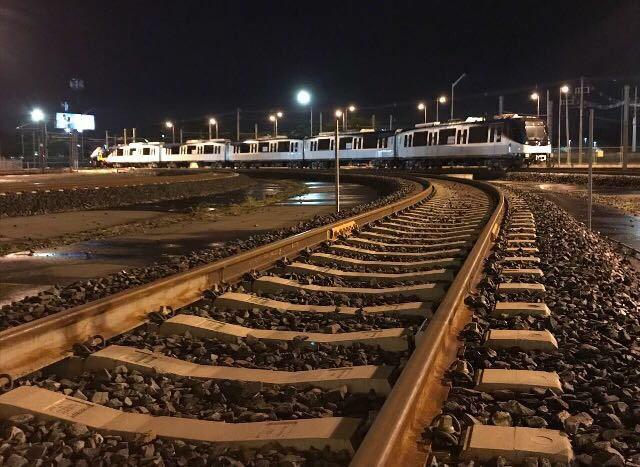 The first new five-car train for the Panama metro has been delivered and is currently undergoing dynamic and static testing. 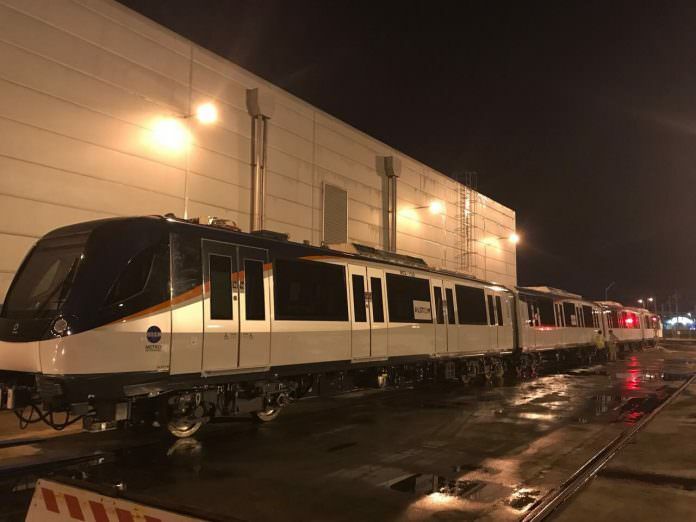 The Alstom train – the 25th of the metro’s new fleet – will be tested in the Albrook workshops ahead of it entering passenger service in January 2018. New carriages will increase the metro’s existing fleet of 20 three-car trains to 26 five-car trains. 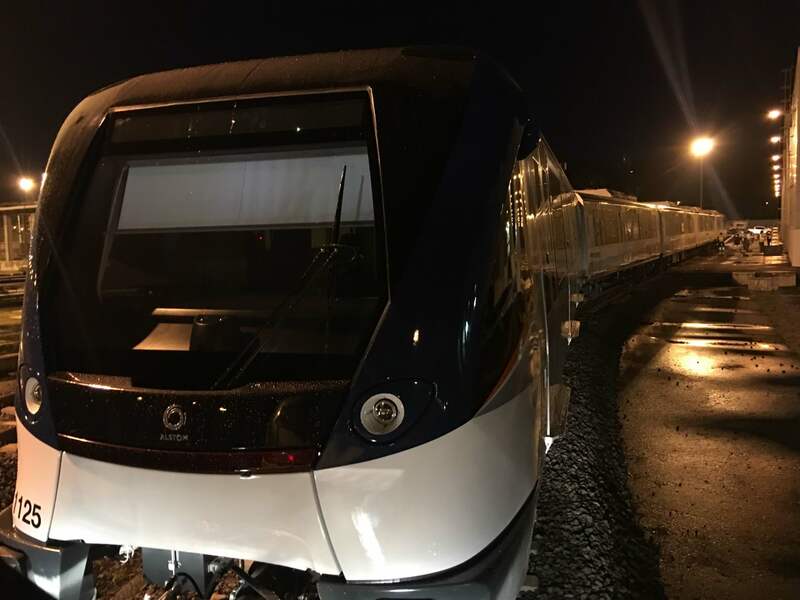 These new trains have a capacity to transport 1,000 people and are being introduced to meet the current demand of Line 1. 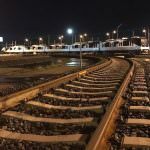 The Panama metro said that current demand on Line 1 is more than 270,000 passengers each weekday. 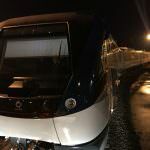 Extra passenger capacity is also being created in anticipation of the launch of Line 2.